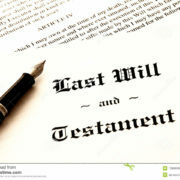 10 QUESTIONS TO ASK ABOUT YOUR WILL | Goldberg & de Villiers Inc.
No-one likes thinking about – let alone discussing – death, and this dislike seems to extend also, for many of us, to our Wills. However, all too often our Wills have been drafted many years ago, are out of date, not legally sound or practicable and really need wholesale revision. Perhaps you Will was not drafted by a suitably experienced and qualified Estates planning professional, such as an Attorney who specialises in this field. Was this Will drafted more than two years ago? Have I had children since this Will was drafted, or have I had grandchildren? Has my marital status changed, or do I now have a life partner? Have I acquired immovable property, an interest in a business, or other significant assets? Has my Estate grown significantly – and some tax planning has become necessary – or has it declined in size, and is no longer able to honour all the bequests made? 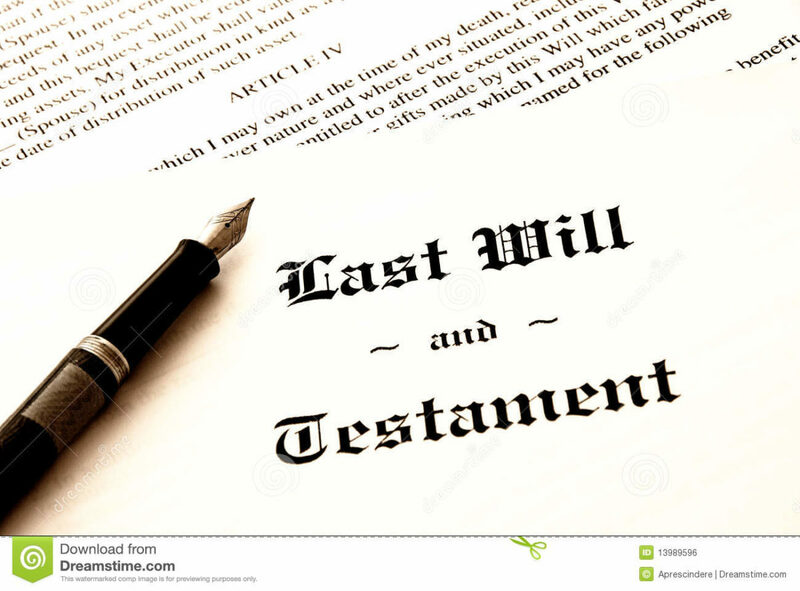 Have people named in the Will in any capacity –as Executors, Trustees, Guardians, legatees or the like – either died, or moved out of my life, or if mentioned in the capacity of Executor, Trustee or Guardian, emigrated? How practical are some of my bequests – for example, have I considered how practical it will be, to leave my movable assets to heirs who now live abroad? Does my marital status make some of the bequests fair and reasonable? 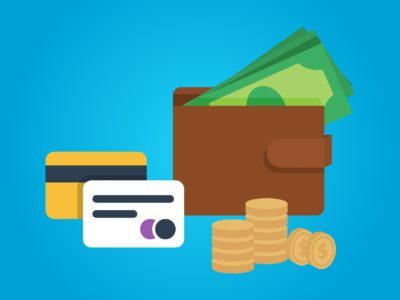 Will my Estate have sufficient liquidity to pay my liabilities and the administration costs in my Estate? Will the Estate administration process prove excessively complicated, costly or burdensome to my loved ones? If the answer to any of these questions is “yes”, or “I’m not sure” – or if you don’t have a Will at all – you should make an appointment urgently to discuss your Estate planning with us. Contact the Estates Department at Goldberg & de Villiers Inc on 041 501 9800 to set up an appointment. 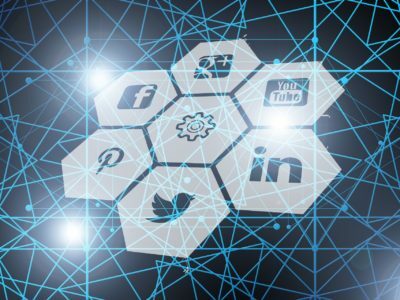 NEW GUIDELINES ON PROVING INCOME WHEN APPLYING FOR CREDIT ARE SOCIAL MEDIA POSTS PRIVATE?